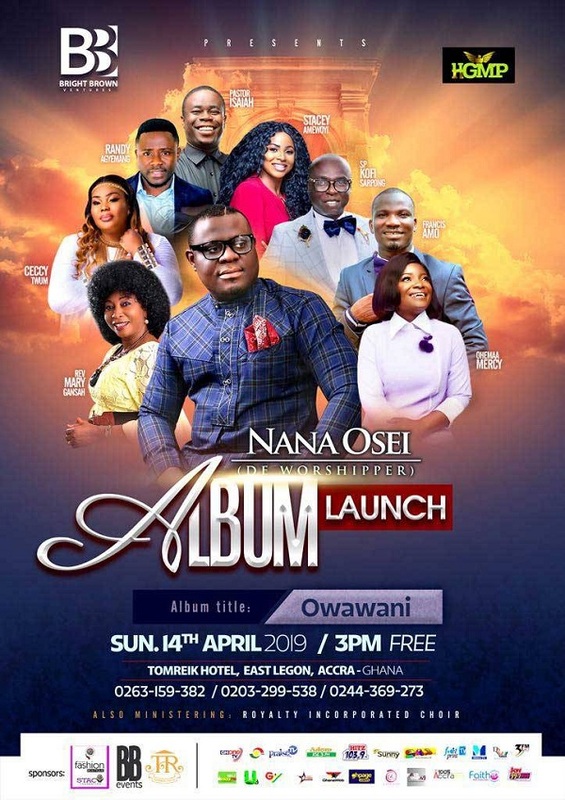 On Sunday, 14th April 2019, Accra will witness the launch of a new sound as Nana Osei (De Worshiper) launches his brand new Album. Titled “OWAWANI“, the album contains a collection of eight Holy Spirit inspired songs and renditions with the handiwork of renowned engineers as Francis Osei, Vinny Kay, and Chris Apau. The Album which happens to be his maiden also features some gospel artist from Ghana including C.O.P Kofi Sarpong, B.Brown, Mrs. Akuba Osei and Jesse Awansi from America. Born Fredrick Osei Nkansah and popularly known as Nana Osei De Worshipper, he is last born of five children from a family where Christian values of high esteem. 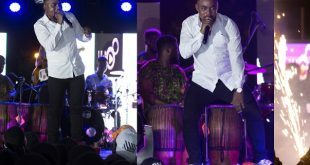 Nana Osei started singing in his early teens in the church; where he was inspired by Mrs. Matilda Okyere and his late mother in Koforidua, but later discovered that he could sing and never stopped singing since. While finding himself musically, he worked as a backup singer for several gospel bands in Ghana namely Heirs of Jesus, Vine Praise, Open Heavens band; led by Rev. Mrs. Mary Ghansah, one of Ghana’s gospel legends. Nana Osei is actively involved in giving back to the community back in Ghana and North America with his organization ‘His Goodness My Praise Charity Foundation (HGMP Charity Foundation). 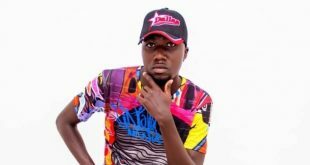 Nana Osei has two videos already out from the soon to be released album.